While the system runs on Microsoft's Azure cloud platform, and has a greater focus on using Amazon's Alexa for automation and commands, a number of items from within the range are also able to support Apple's HomeKit, along with the Google Assistant. In theory, this means that some of the announced items could be automated in HomeKit scenes, or for features to be remotely triggered by Siri commands. 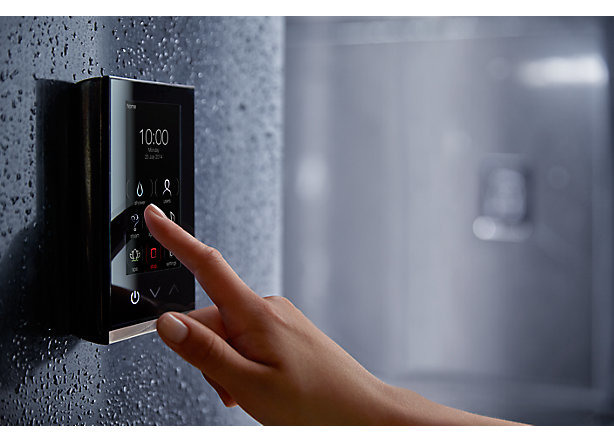 The main featured item in Kohler's new product range is the Verdera Voice Lighted Mirror, which is claimed to be an industry first with Amazon's Alexa built into the unit. 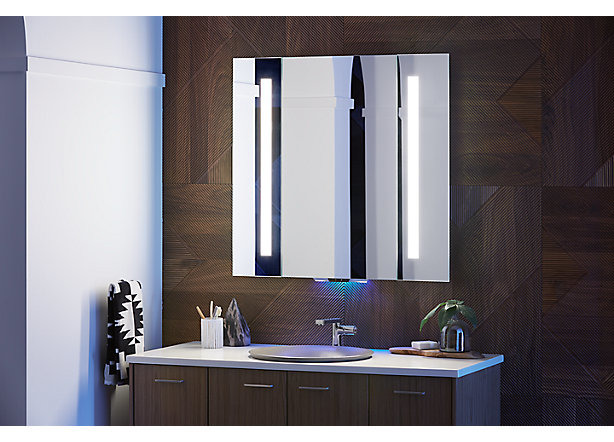 Containing dual microphones and hermetically sealed stereo speakers, the mirror offers LED lights for illuminating the user, a motion-activated wayfinding nightlight, and the ability to access thousands of Alexa skills. 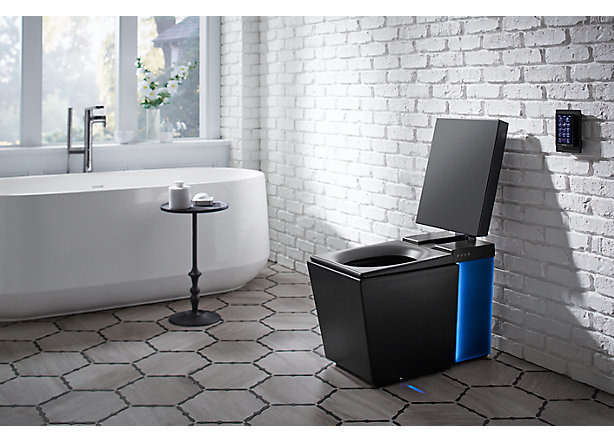 The other toilet, the Touchless Response, is a simpler option with a motion sensor used for touchless flushing. Both this sensor and the integral nightlight can be activated through the companion app. The PureWarmth toilet seat is a connected accessory that includes app-controlled heating and an integrated nightlight. 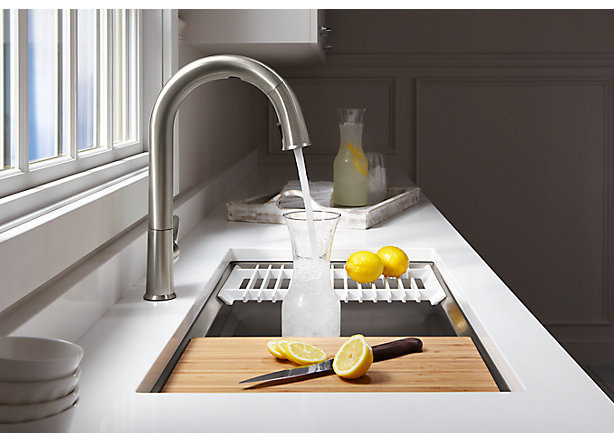 Away from the bathroom, the Sensate Kitchen Faucet offers motion-based and vocal control for water dispensing. Commands can be used to turn the water flow on or off, or to dispense water to a measured volume, for example the vocal command "Pour eight ounces."